Our Christmas mass giveaway is underway! 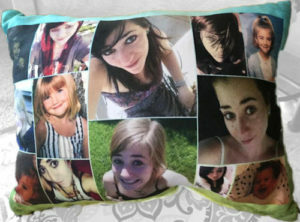 Heaven Sent is sending out 25 personalized pillows to children who are grieving the loss of a loved one due to addiction. Click above to order a free pillow for a child, or click below to make a donation- $20 will get another child in need of comfort a personalized pillow. Get your orders in before November 11th to ensure they arrive in time for Christmas.